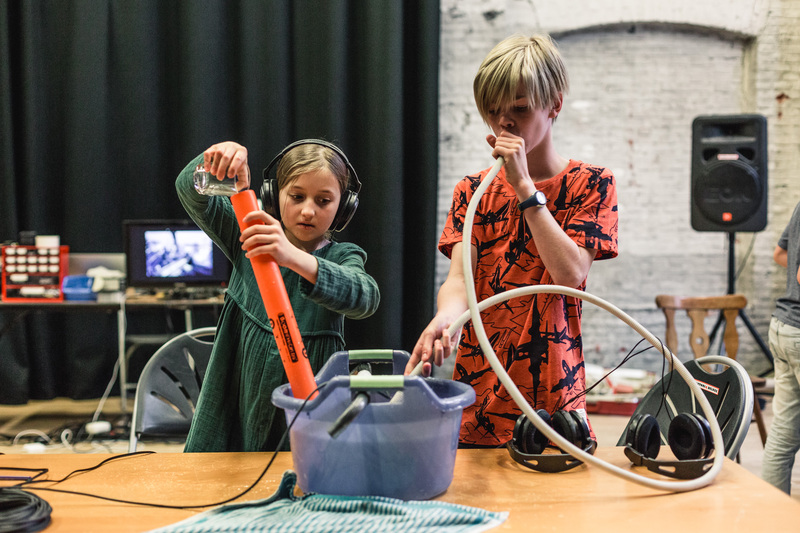 LAwaBO is a noise laboratory for children aged 9 to 12 years. 5 days of adventurous listening and reckless composing, with a microphone as an instrument and daily life as a source of sounds and inspiration. 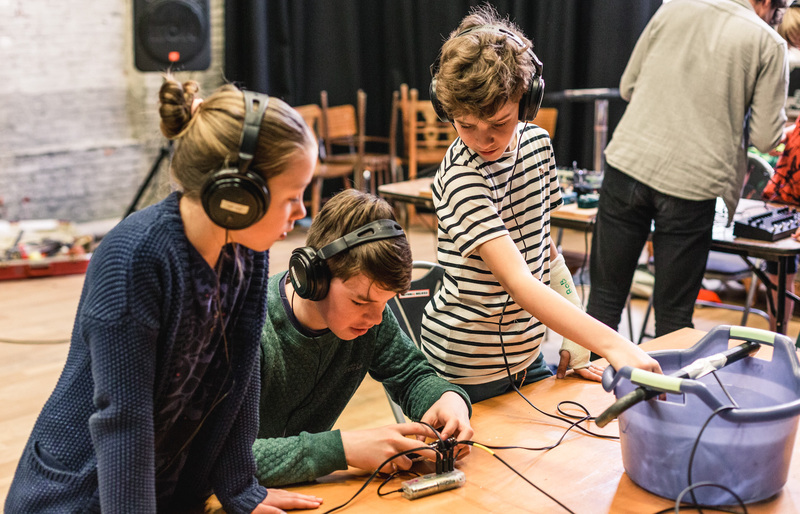 Stijn Dickel and Benjamin Dousselaere of aifoon guide the children in the world of sounds, recordings, audio hacking and acoustics. No prior knowledge is required, a few inquisitive and spiked ears are sufficient.